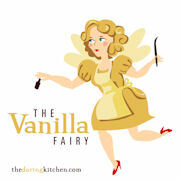 Filed under Cakes, Slices and Biscuits, Recipes, Snacks. You can follow any responses to this entry through the RSS 2.0 feed. You can leave a response, or trackback from your own site. Never too far gone is right. 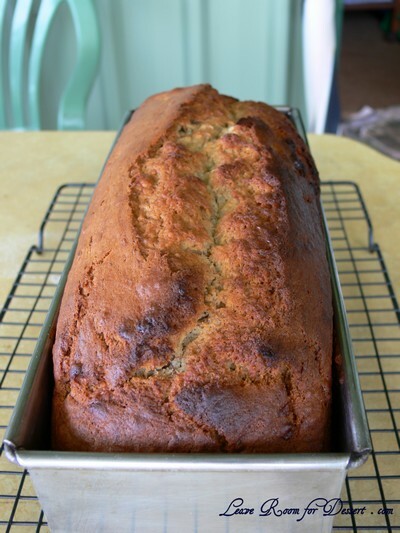 Overripe bananas have such a strong flavour, so they’re ideal for cooking. 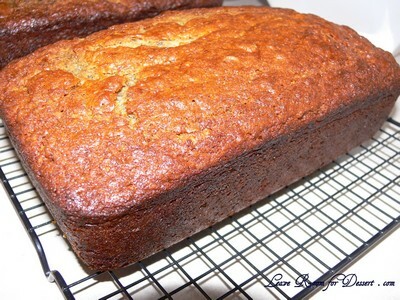 Toasted banana bread sounds very appealing in the cold. 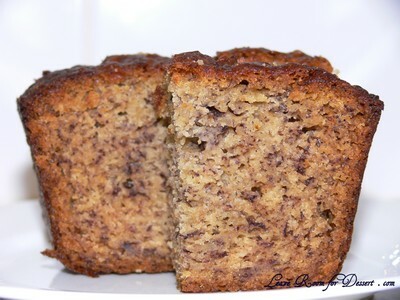 I love your banana bread, love the colour of the centre, love the texture, its just totally scrummy. 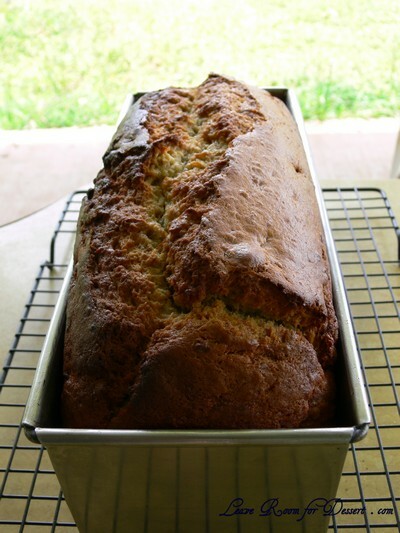 Hi Steph – yep, time to start making some Banana bread!!! 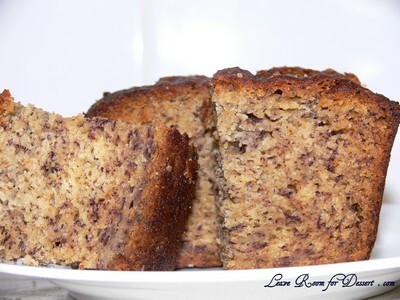 Hi Arwen – Mmmmm, toasted banana bread, just had some this afternoon… and it was great!!! Hi Maria – The whole house smelt beautiful! 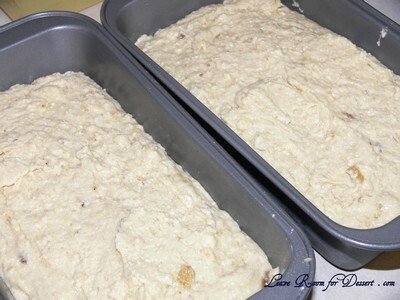 Hi Lorraine – It’s great they can still be used, I hate wasting food. 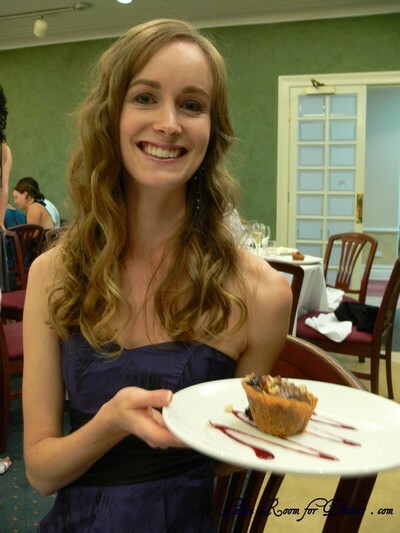 Hi Alexandra – Haven’t tried it??!! Try it now, try it now!! My friend made this and I loved it. There was none left! 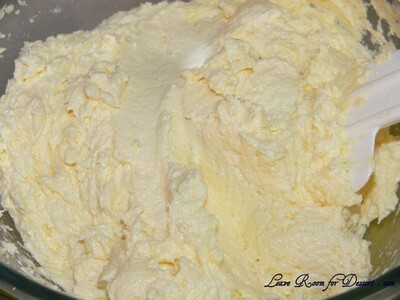 It’s the best recipe but she’s used proactive Margarine in place of the butter.